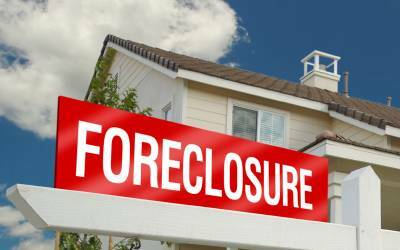 A simple explanation of the foreclosure process and alternatives. Call Platinum Mortgage Company 800-385-3657 first before considering going into foreclosure. There may be a better solution to keeping you in your home.